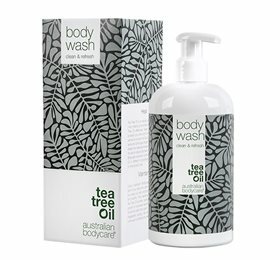 dummy Australian Bodycare ABC Bodywash - 200 ml. 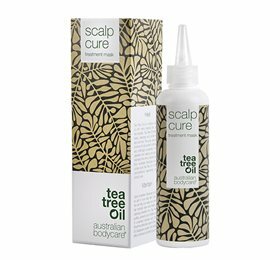 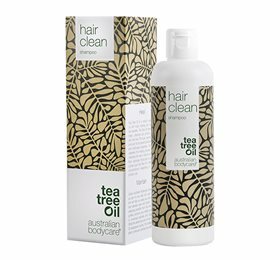 dummy Scalp Treatment Mask Tea tree oil ABC - 75 ml. 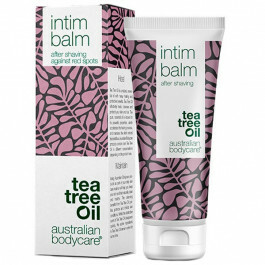 dummy Australian Bodycare ABC Balsam - 250 ml. 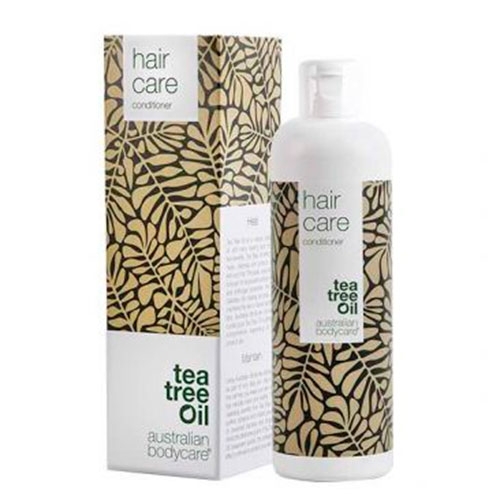 dummy Australian Bodycare Cleansing shampoo - 250 ml. 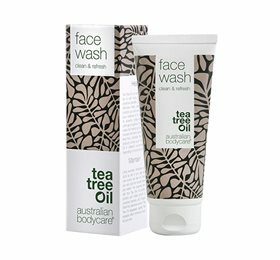 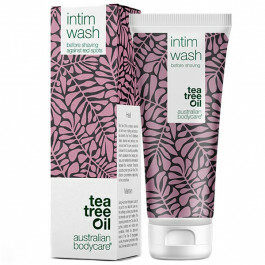 dummy Australian Bodycare ABC Facial wash - 100 ml. 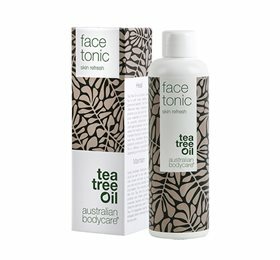 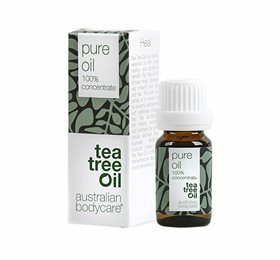 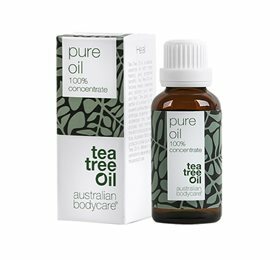 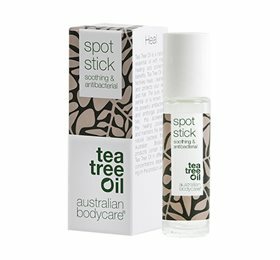 dummy Australian Bodycare ABC Skin Tonic - 150 ml. 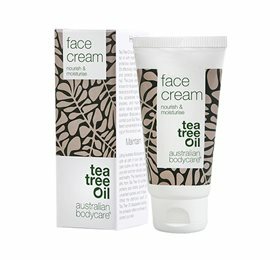 dummy Australian Bodycare ABC Facial cream - 50 ml. 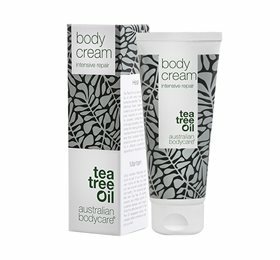 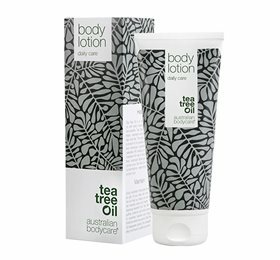 dummy Australian Bodycare ABC Bodylotion - 200 ml. 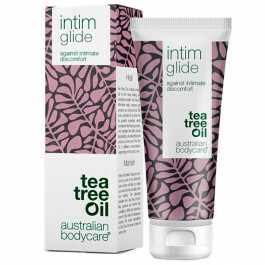 dummy Australian Bodycare Intensive Skincream - 100 ml. 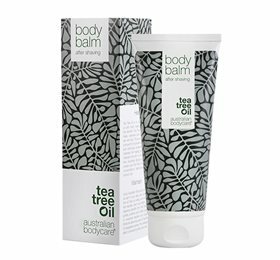 dummy Body Balm After shaving ABC - 200 ml. 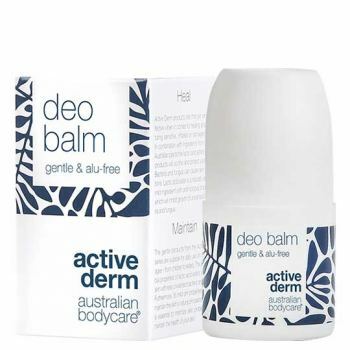 dummy Deo Balm Active Derm ABS - 50 ml. 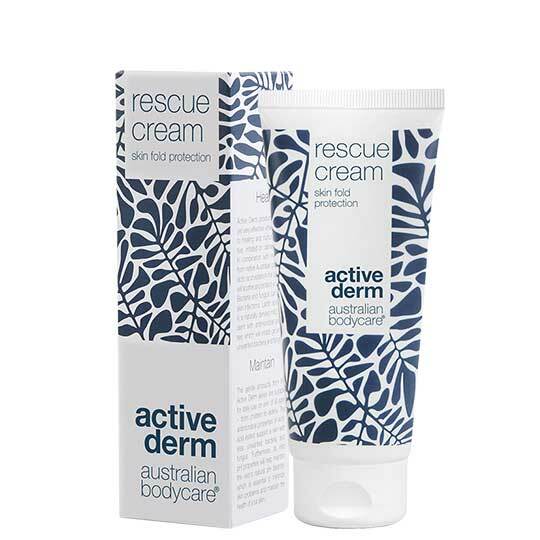 dummy Australian Bodycare Active Derm Cream - 100 ml.